This brush is made of spec grade white goat and is 7mm in diameter and is cut round from all sides. 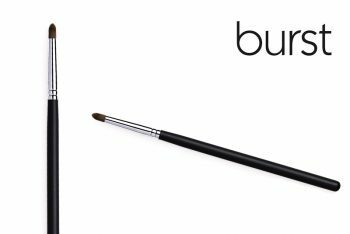 This brush is exceptionally soft and works beautifully on the delicate eye area. 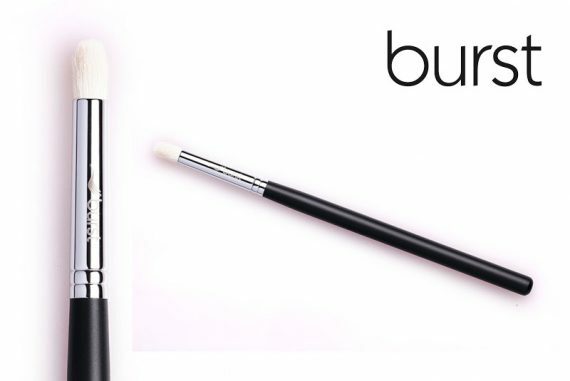 This brush is 7mm in diameter and is made of special-grade white goat hair. It is cut round from all sides, so it is exceptionally soft and works beautifully in the delicate eye area. 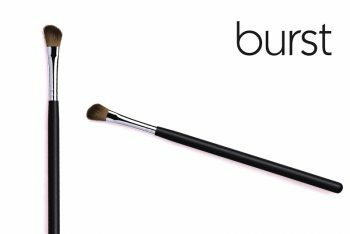 Use this brush to blend away any hard edges in your makeup application, or to apply your eyeshadow colour. 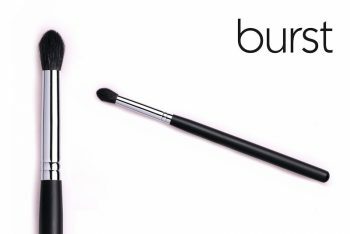 It is extremely versatile and a must-have in every kit! PRO TIP: This brush is similar to BB 01,but the bristles are shorter which makes the brush firmer.